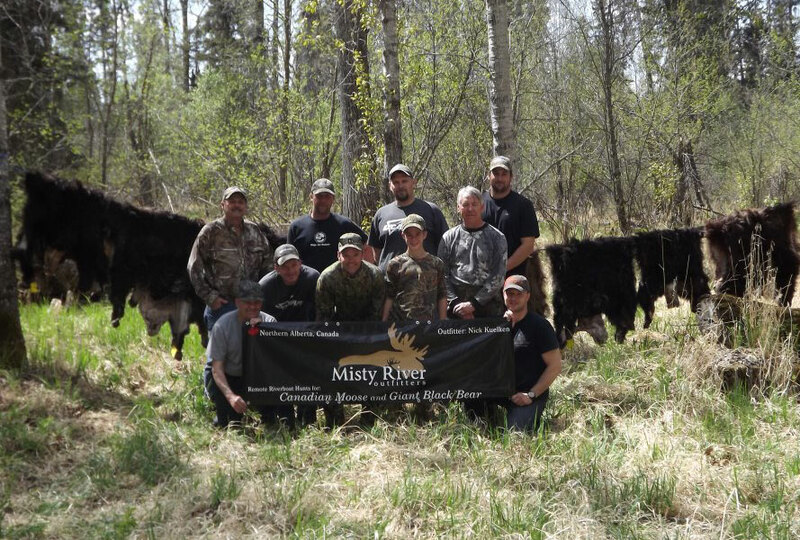 Misty River Outfitters offers black bear hunting in the spring of the year. Two bears can be harvested by each client . Our area has a very healthy bear population as well as some of the highest color phase numbers in the province. 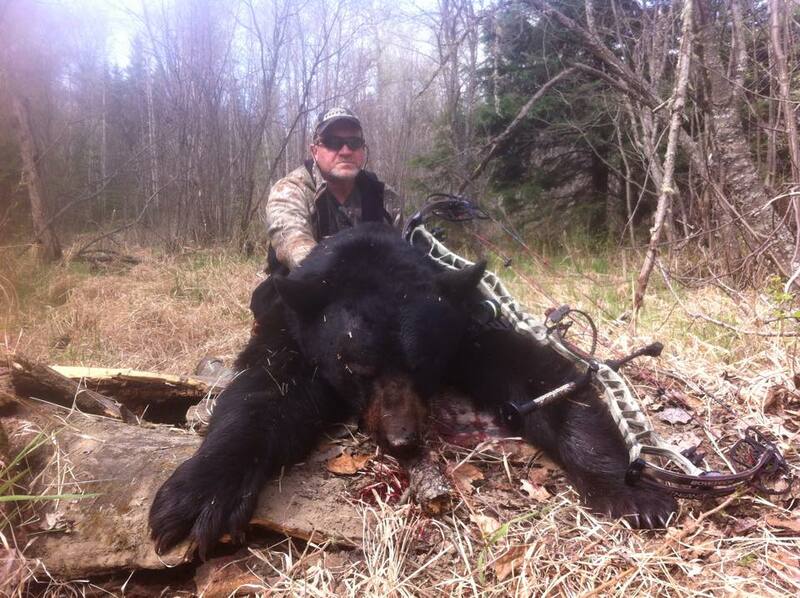 We hunt remote sections of our area where there is ZERO resident pressure and bears grow big and old. 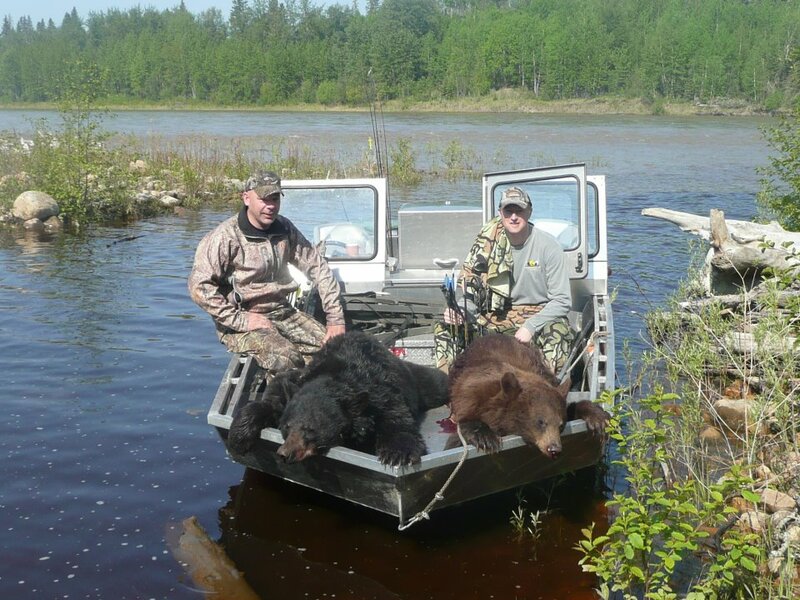 You will see many many bears during your hunt and harvest trophy quality bears. We hunt over bait from tree stands and ground blinds. Up close and personal. Camps are wall tents , wood stoves and generators. All the comforts of home and some of the best home cooking found in a remote camp. 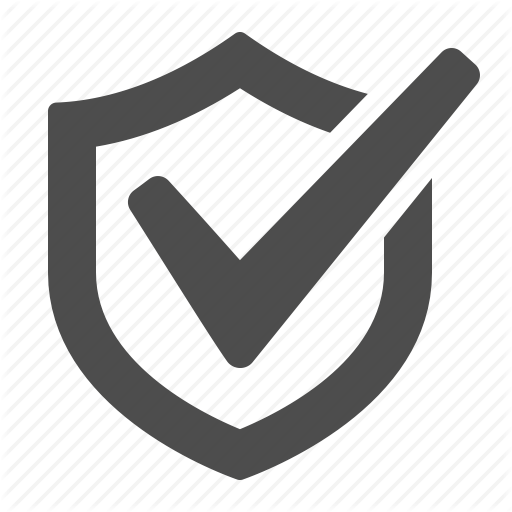 Hunters can use rifle, muzzle loader, bow, cross bow or a mix thereof.